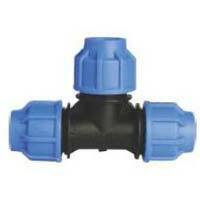 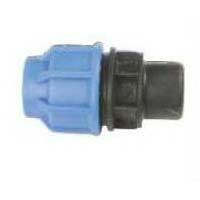 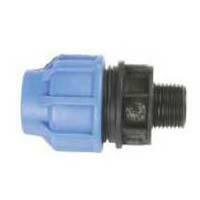 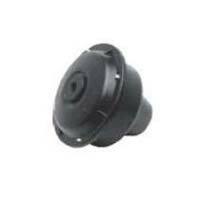 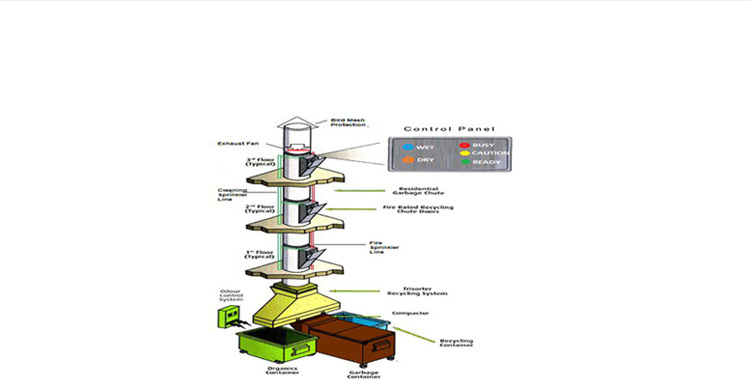 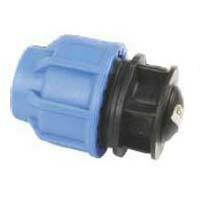 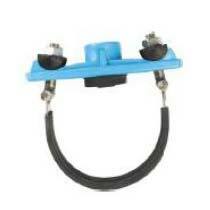 Customers can avail from us precisely designed Male Threaded Adaptor. 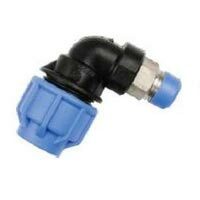 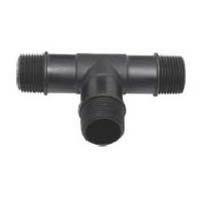 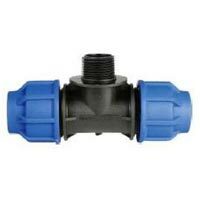 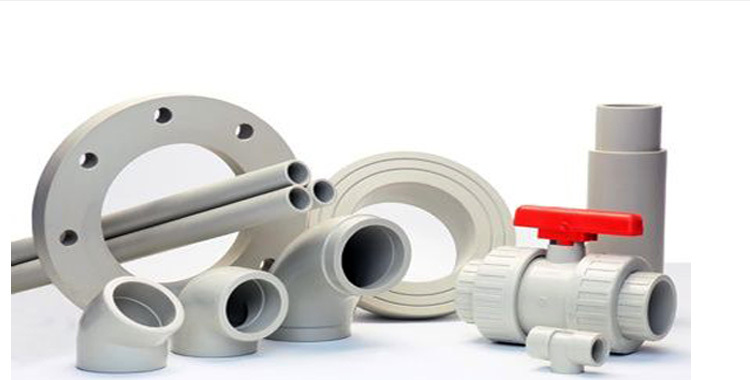 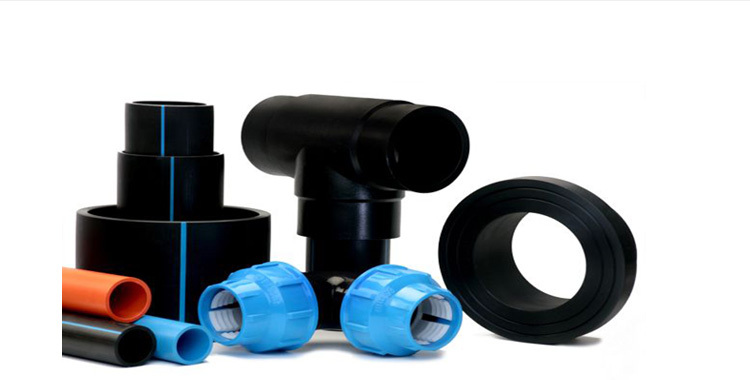 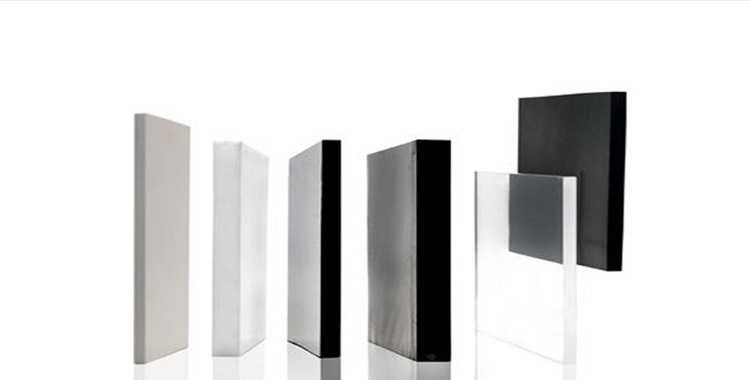 These Male Threaded Adaptors are made using quality PVC material, which ensures excellent weatherability, resistance against abrasion and impact. 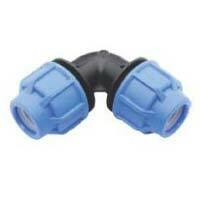 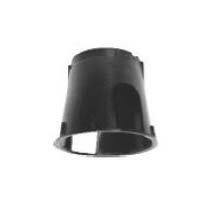 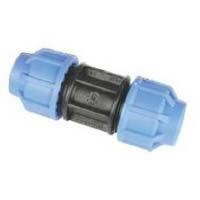 Our Male Threaded Adaptor is greatly demanded for its smooth surface finish and precise thread.